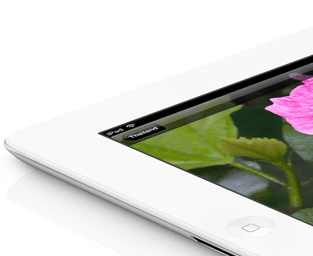 iPad Mini Rumors Summary, Unauthorized Lightning Cables On the Way? The wait for the iPad mini is almost over. Apple is going to announce the device soon as a part of its iBooks event. Apple has been quiet about the device. But it is clear the company aims to go after Google and Kindle in the lower segment of the tablet PC market. Apple has been terrible in keeping its secrets recently. The iPhone 5 event was almost ruined as fans found out almost all about the gadget days and weeks prior. The same could very well happen for the smaller iPad. 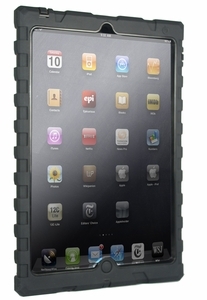 The device is expected to have a 7.85-inch screen and half the size of the iPad 3. It will have an A5 processor inside though the display will not be the same quality as the larger iPad. As we reported here yesterday, the starting price for the gadget could very well be $329. We have heard rumors about a 4G version of this product being in the works as well. iPads won’t be the sole focus of today’s event. iBooks and Mac upgrades are expected to be announced at the event as well. The iPad 3 won’t see a huge upgrade but will receive the Lightning port. Apple’s new gadgets will be announced today but will most likely start shipping very early in November. Just like the iPhone 5, new iPads will each have a Lightning port. Apple is notorious for selling expensive cables. This time around, it has included an authentication chip in its cables to keep accessory makers from mass-producing low quality cables for iOS devices. Unfortunately for Apple, third-party manufacturers in China have mass-produced Lightning cables with working chips. We don’t expect major stores to start selling unauthorized Apple cables anytime soon though. Apple’s Lightning Authentication Cracked, iPad Mini to Be WiFi Only?